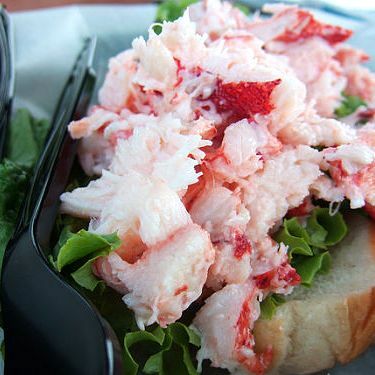 A Rhode Island lobster roll worth the drive. Every year around this time, everyone starts itching for summer (it’s so close), and that means it’s time to start thinking about where we’ll all be going once the weather warms up, which in turn means thinking about what to eat. With that in mind, Grub Street’s editors have once again scoured the country looking for fantastic, one-of-a-kind restaurants, no matter which part of the country you wind up in. You may recall we undertook a similarly ambitious plan last year, and came up with one spot in every state (two in California, plus a pick for Washington, D.C.), and we’ve stayed true to that spirit this year, too. We discovered an entirely new set of truly awesome spots along every point of the dining spectrum: a top-rate taqueria hidden in a gas station, high-dining at a resort in West Virginia, one of the country’s great burger joints in central Ohio, and a ton more. Well, 49 more actually. Of course, making just one pick per state, egalitarian though it may be, is by its nature limiting, which means plenty of places had to be left off this list — it isn’t because we didn’t like them; we just didn’t have the space to include them. So, you know what to do: Take to the comments to tell us (and everyone else) which spots are must-hits as we all gear up for the summer months ahead.